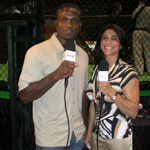 The face of MMA in South Florida…has been involved in the production as a commentator or interviewer on every Mixed Martial Arts Promotion in South Florida since 2006. 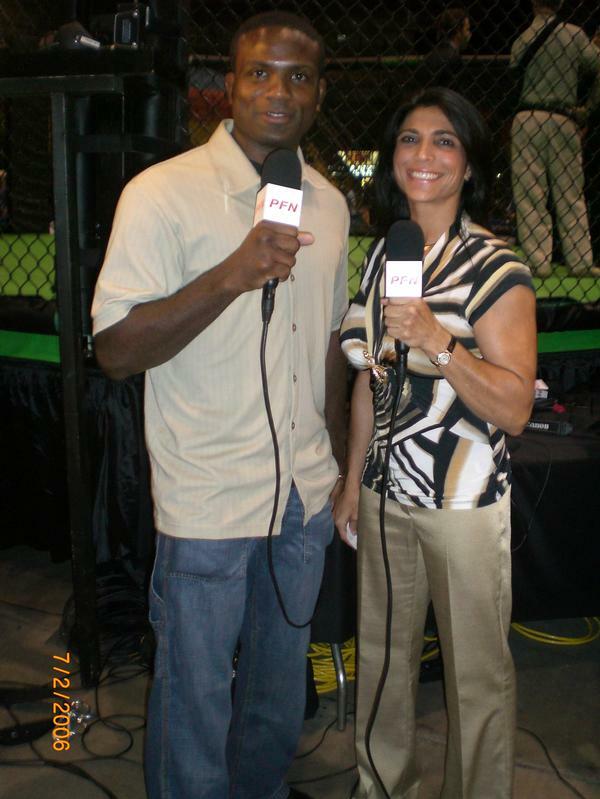 Currently a Color Commentator for Fight Zone TV, airing on The Sunshine Network in 47 million plus homes weekly. A combat sports practitioner and devotee. 3x NAGA Champion, training daily with the prestigious American Top Team - Coconut Creek Main Academy since 2005. 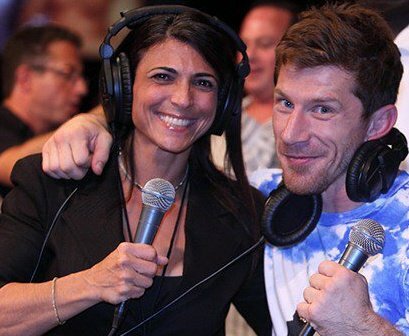 Extremely knowledgeable with a fantastic stage presence, adding credibility and charisma to any production. 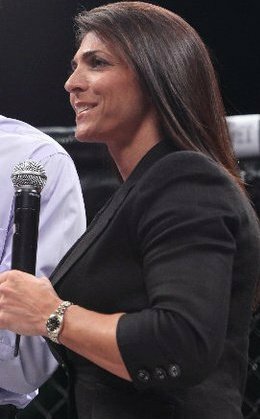 Well versed in all areas of the fight game: licensed corner, cut-man and announcer. Official timekeeper for Bodog Fight Series 6 & 7.